Why Sweet Strawberry Lemonade? Peyton has been dealt some lemons and this cute, little thing is already making some Sweet Strawberry Lemonade. 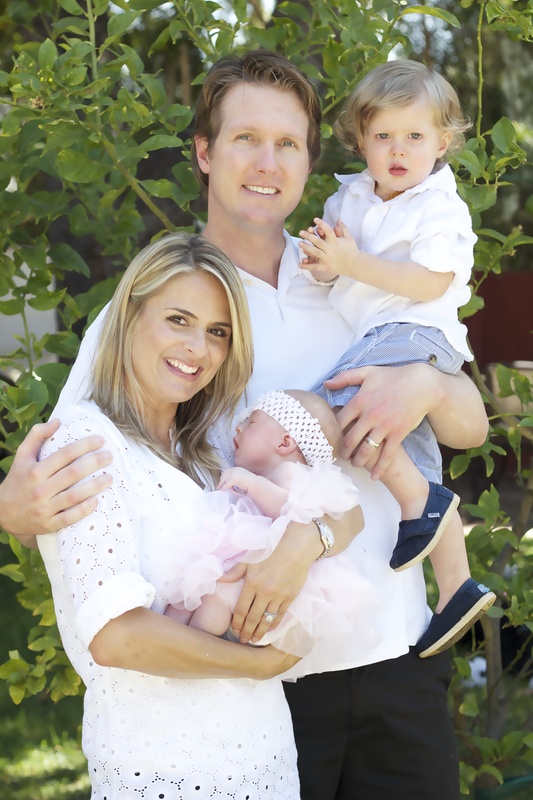 Introducing Peyton’s Family: Mom (Renee), Dad (Brent) and Amazing Big Brother, Chad. I have been thinking about you and went to your Facebook to leave you a stupid corny message. I have no great words of wisdom or anything profound to say.. Except to say God is a Big God and I still believe in miracles- ones that you hold in your arms and ones that are still to come! I love you. And miss you.